The Florida Knee and Orthopedic Centers, established in 1983, has a national reputation for excellence in orthopedic innovations and state-of-the-art surgery. Our expert team of orthopedic surgeons treat patients at two locations in the Tampa Bay area. The Florida Knee and Orthopedic Centers is a multi-site group orthopedic surgical practice specializing in knee, hip and shoulder problems with an emphasis on joint resurfacing (replacement) and arthroscopy. The orthopedic surgeon group annually performs 26% of joint replacements done in Pinellas County, Florida, a population center of over one million with 100 orthopedic surgeons. This continued market dominance is a result of the centers’ focus on clinical outcomes, patient satisfaction, cost-effectiveness, and volume, staffing skill mix and patient education. 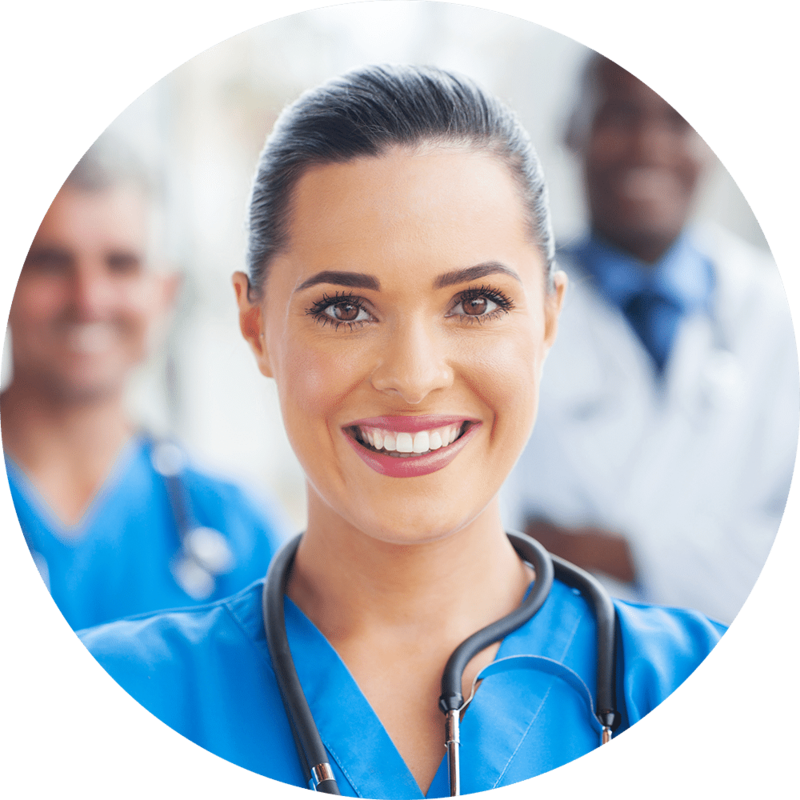 Get a free consultation from one of our qualified nurses.